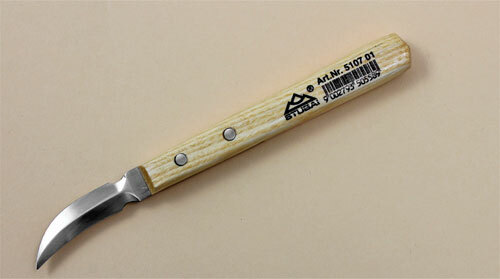 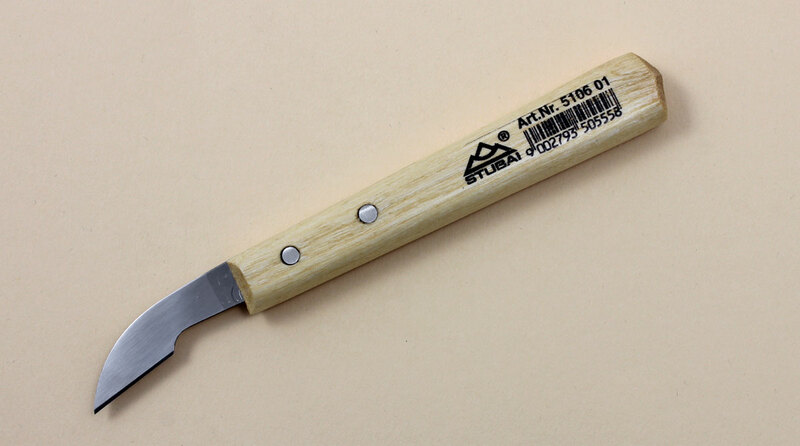 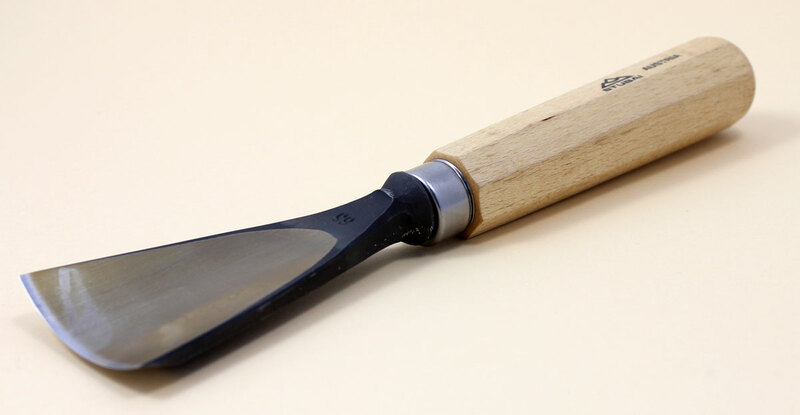 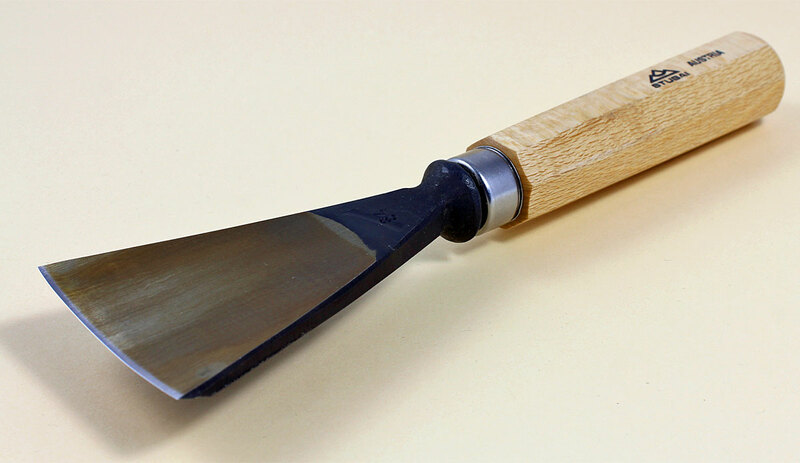 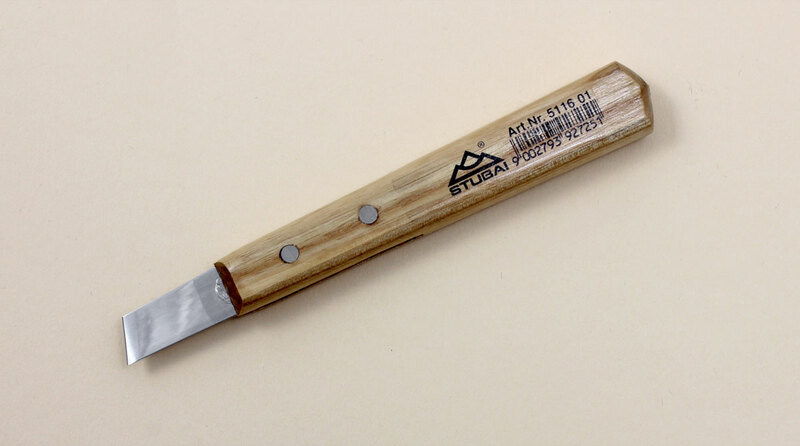 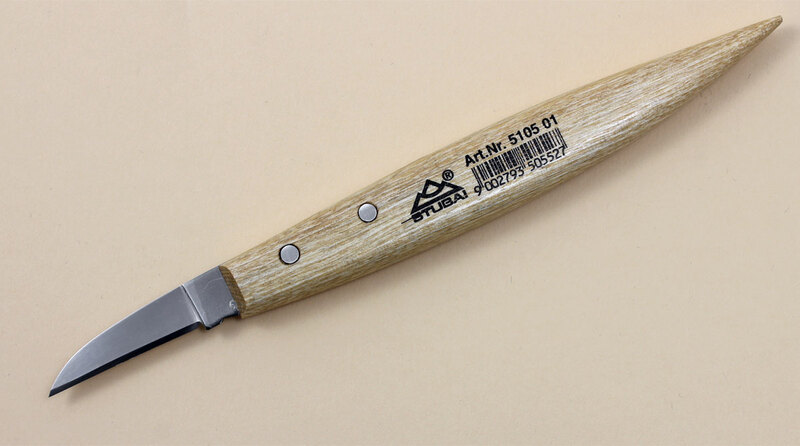 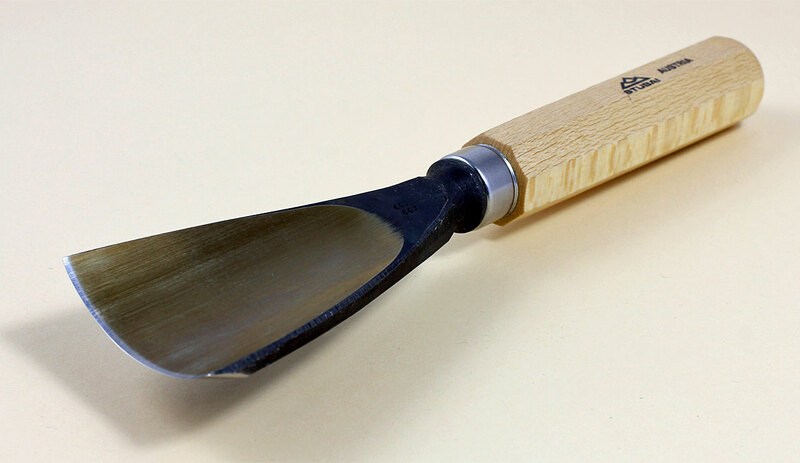 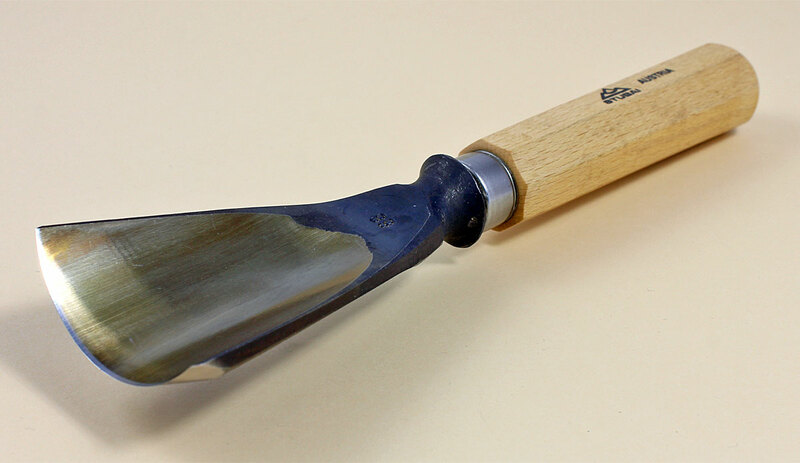 Fishtail Gouge Swiss Pattern, wide and heavy. 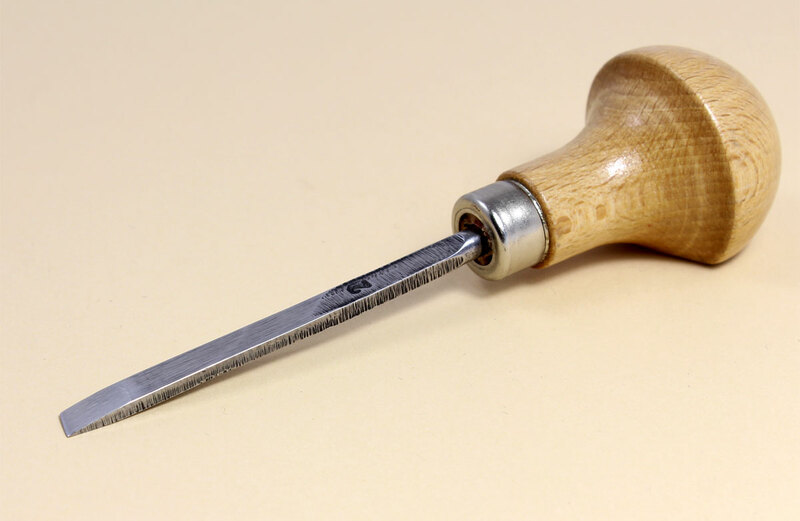 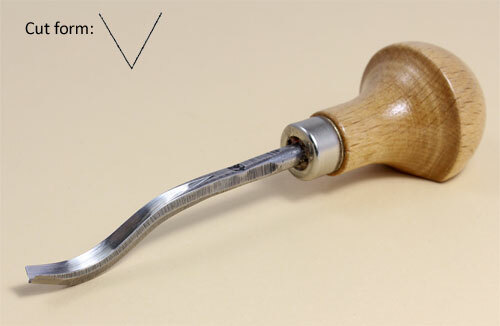 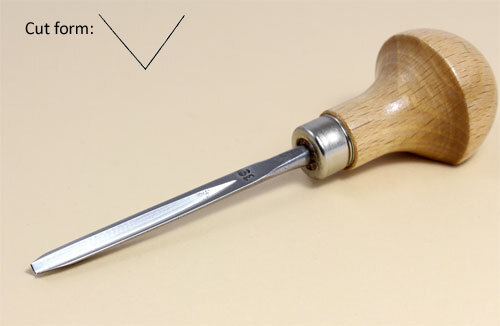 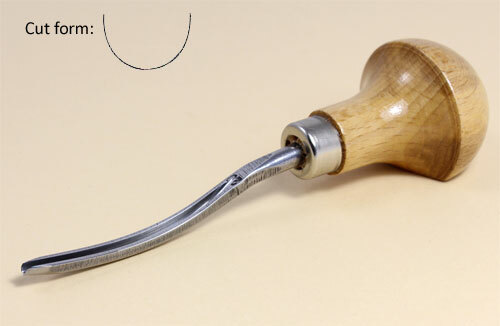 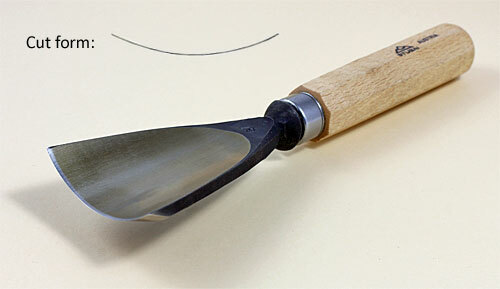 Micro Carving Tool, length approx. 120 - 135 mm. 60 mm Currently not in stock! 80 mm Currently not in stock! 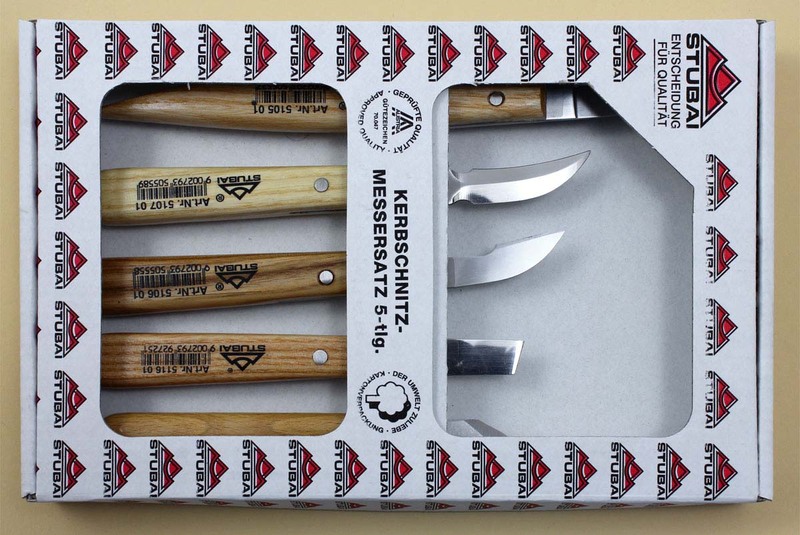 Consisting of: 510501, 510701, 510601, 511601, 511501 in carton.